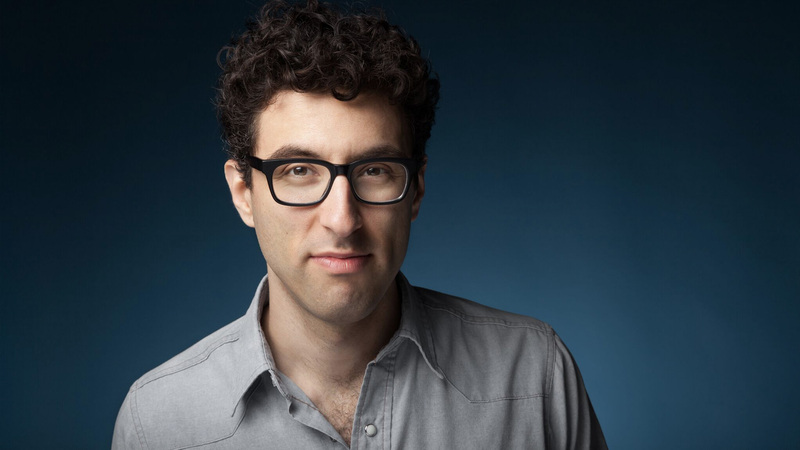 Zach Sherwin is a Los Angeles-based writer and performer whose YouTube videos have been viewed over 400 million times. He has appeared on “America’s Got Talent” (NBC), “Totally Biased with W. Kamau Bell” (FX, FXX), and “The Pete Holmes Show” (TBS), written for the Emmy-nominated shows “Epic Rap Battles of History” (YouTube) and “Crazy Ex-Girlfriend” (The CW), and released albums on Comedy Central Records, Aspecialthing Records, and Bandcamp. He is also the creator and host of “Watch Your Language,” a weekly half-hour talk show on Nerdist’s subscription platform, Alpha.